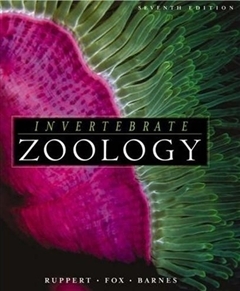 Ruppert/Barnes' best-selling introduction to the biology of invertebrates is highly regarded for its accuracy and strong research base. This thorough revision provides a survey by animal group, emphasizing evolutionary origins, adaptive morphology and physiology, while covering anatomical ground plans and basic developmental patterns. New co-author Richard Fox brings to the revision his expertise as an ecologist, offering a good balance to Ruppert's background as a functional morphologist. Lavish illustrations and extensive citations make the book extremely valuable as a teaching tool and reference source.